View On Charles Bridge In Prague, Czech Republic. Toned Photo. Stock Photo, Picture And Royalty Free Image. Image 48134265. 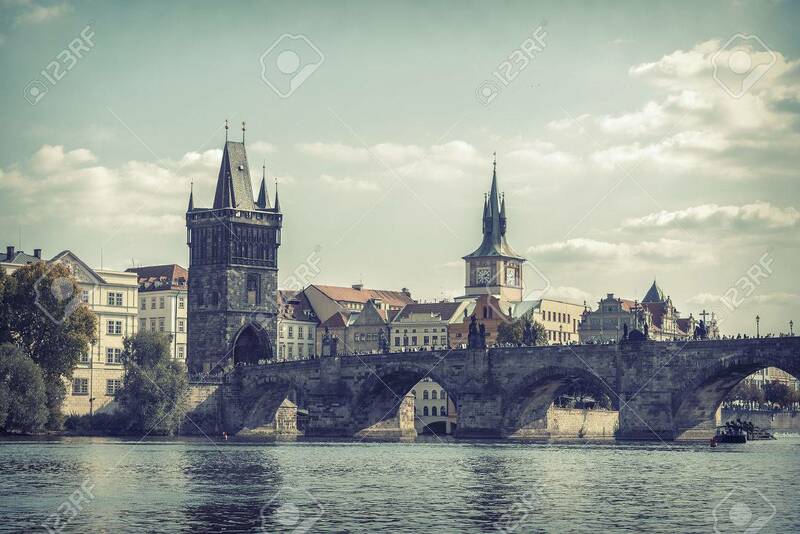 Stock Photo - View on Charles Bridge in Prague, Czech Republic. Toned photo. View on Charles Bridge in Prague, Czech Republic. Toned photo.